Want to know more about Strictly Arts Theatre Company? Strictly Arts is a young, black-led theatre company devising thought-provoking and unique work. 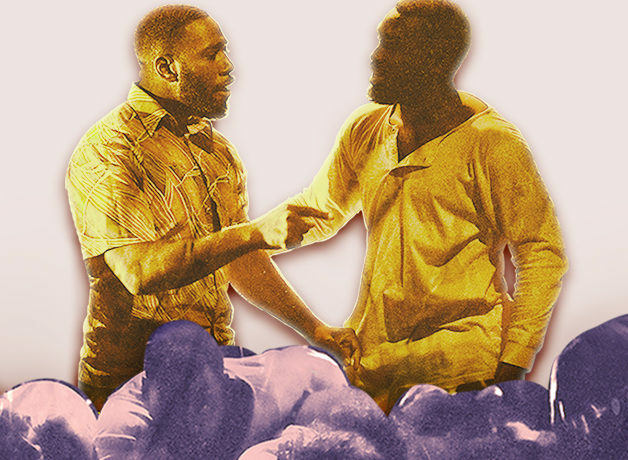 They share stories from black culture and history using physical theatre to create a greater connection between the audience and the subject matter. Their objectives are to make their work accessible to audiences around the world, telling stories to inspire forgotten communities. They have a passion for audience engagement and make it their duty to give a voice to those communities through live performance. Supported by Belgrade Theatre, Coventry; The Pleasance Theatre and Arts Council England.